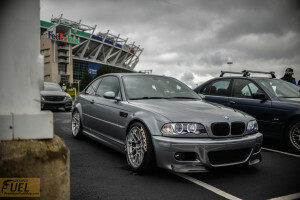 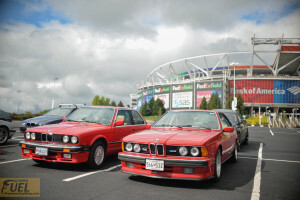 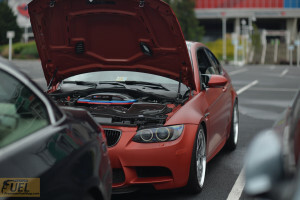 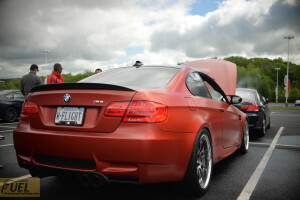 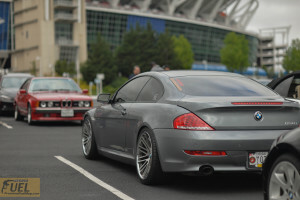 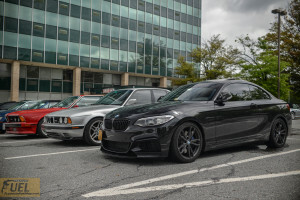 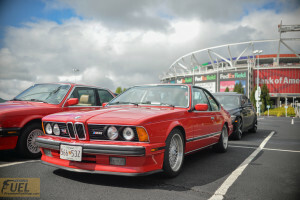 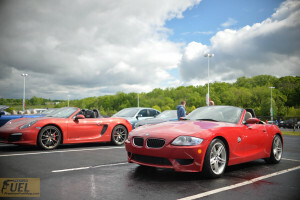 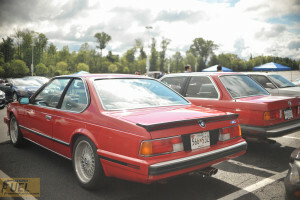 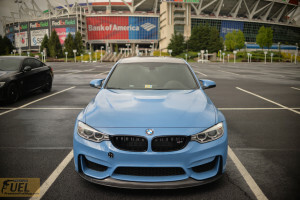 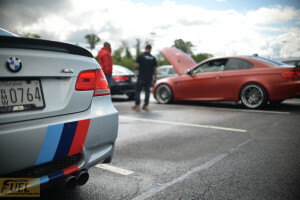 BMWCCA events are great places to catch real enthusiasts. 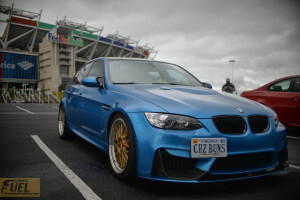 The endless rain still continues to spoil outdoor events in the DMV, but a few gems still turn up and put on a good showing. 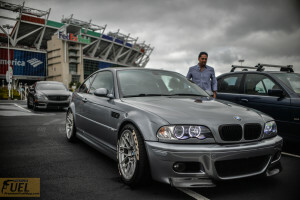 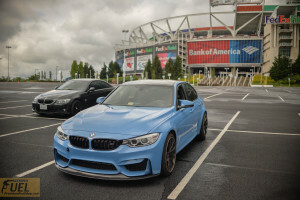 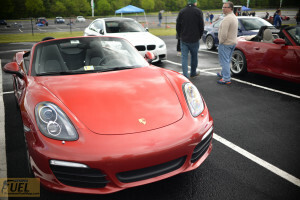 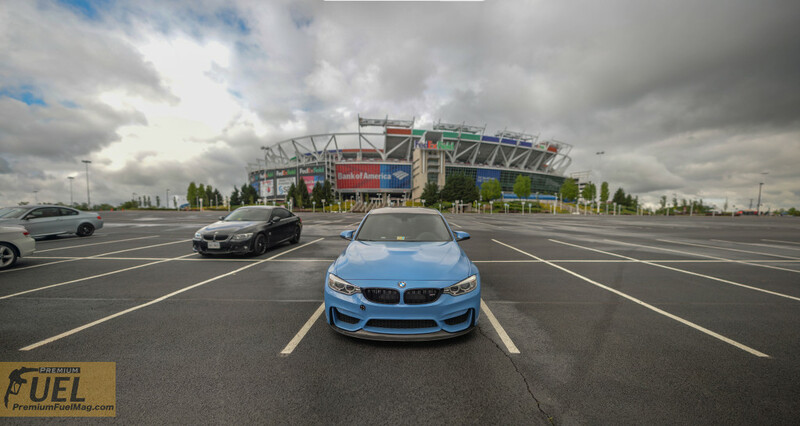 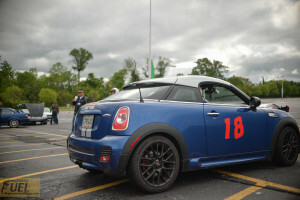 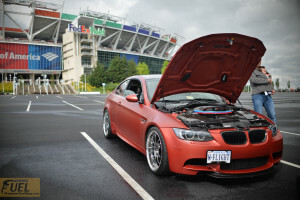 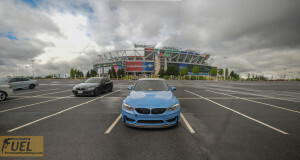 Fed Ex Field is one of the best locations to host auto cross due to it’s large size. 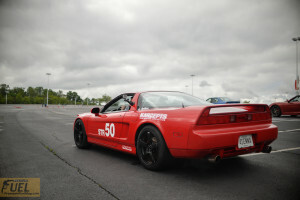 These events are great to watch and even better to participate in. 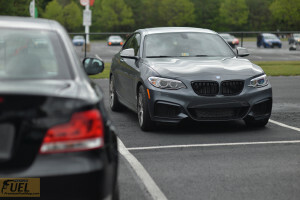 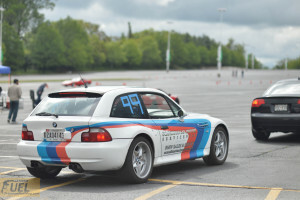 If you want to get some real driving practice in, sign up for one of the auto cross events, you don’t have to be a BMW owner!